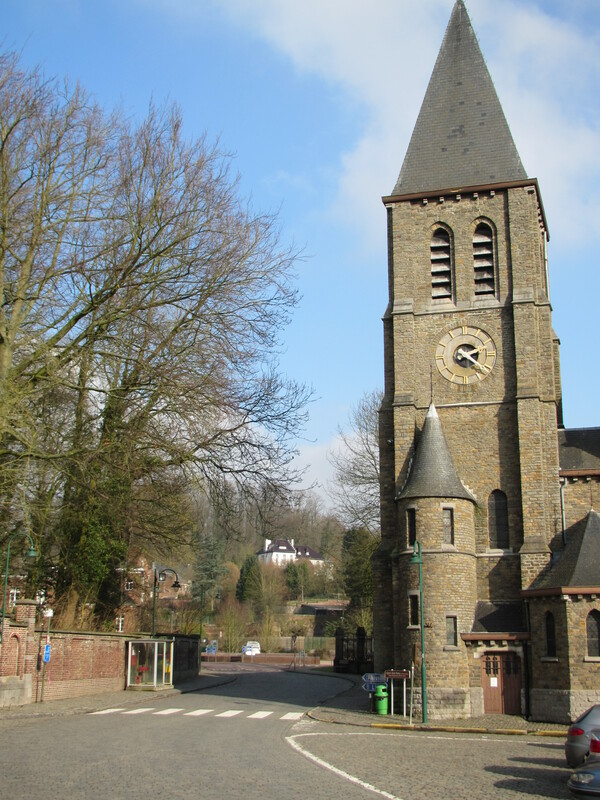 We were pottering about last weekend trying to learn a bit more about our new home area, Brabant Wallon (Walloon Brabant in English) and we ended up in the pretty town of Ittre. It is a small and charming rural town with a long history back to the time of the Romans and an impressive chateau which disappointingly has private grounds. 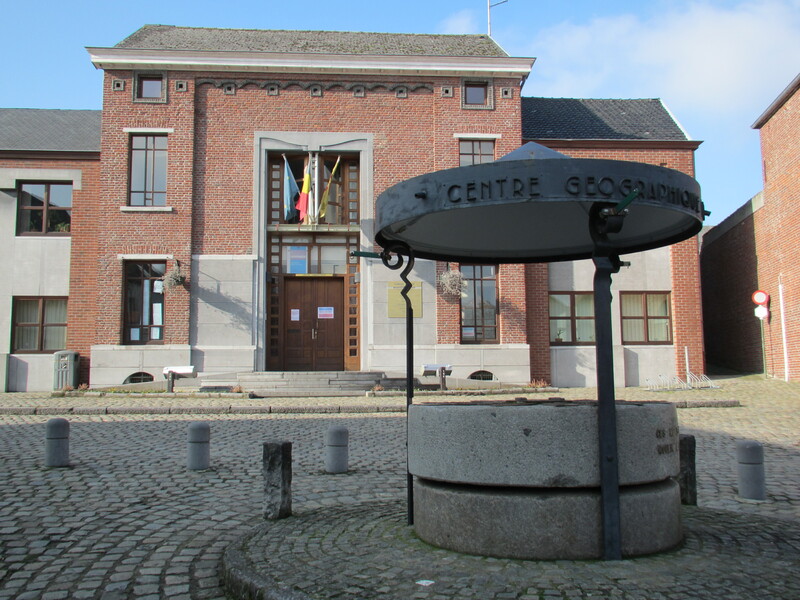 But one of its main claims to fame is that it is the recognised geographical centre of Belgium, for which it has a pair of grinding stones topped by this proud marker right in front of the town hall. However there is a catch. 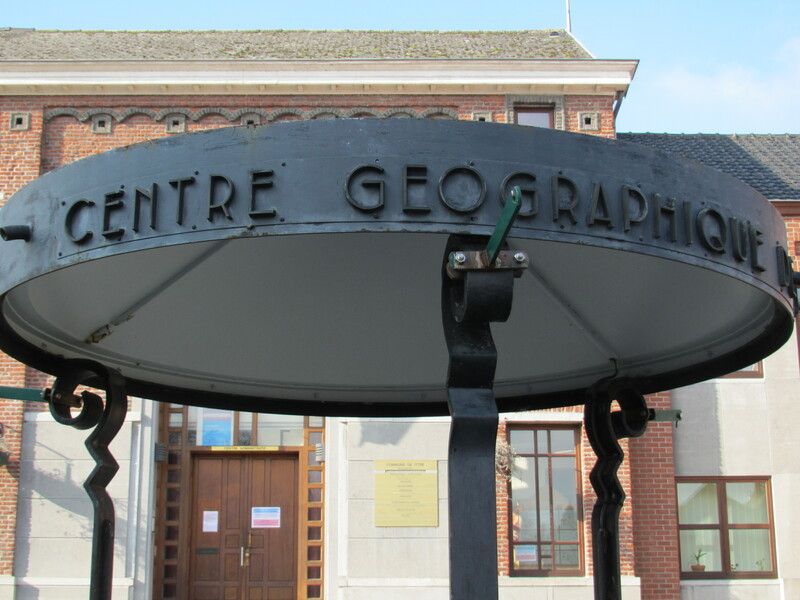 Sometime around 1990 the geographical institute noticed that they hadn’t updated the official geographic centre since 1919 when the German speaking communes of Belgium were added to the east of the country. And dear Ittre discovered that it had been living on false pretences for nearly seventy years and the centre was moved. However the monument seems to have puffed out its chest and decided to carry on regardless and nobody is going to challenge civic pride by demolishing it. So Belgium has retained two geographic centres, the sort of compromise that makes this country work. 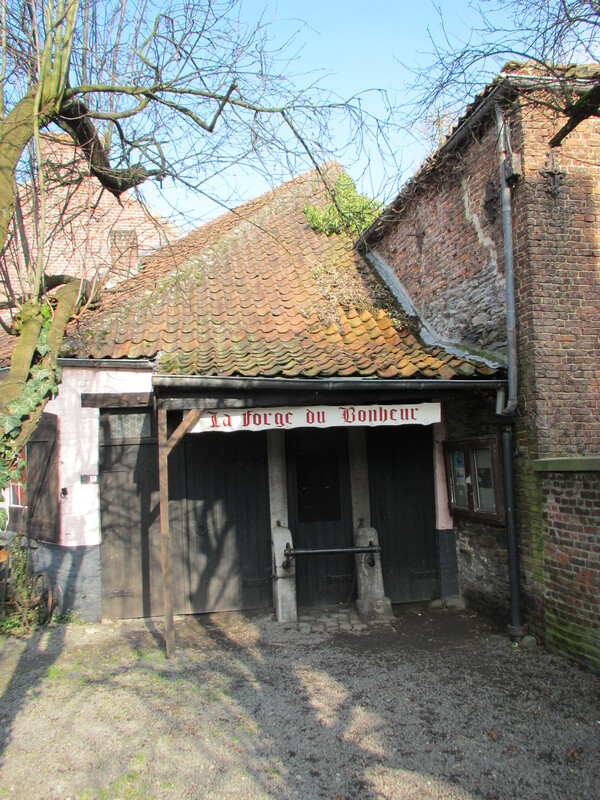 This entry was posted in Life in Belgium, Musings and tagged Belgium, Geography, Ittre, photography, Tourism, Visits by kevinmayne. Bookmark the permalink.